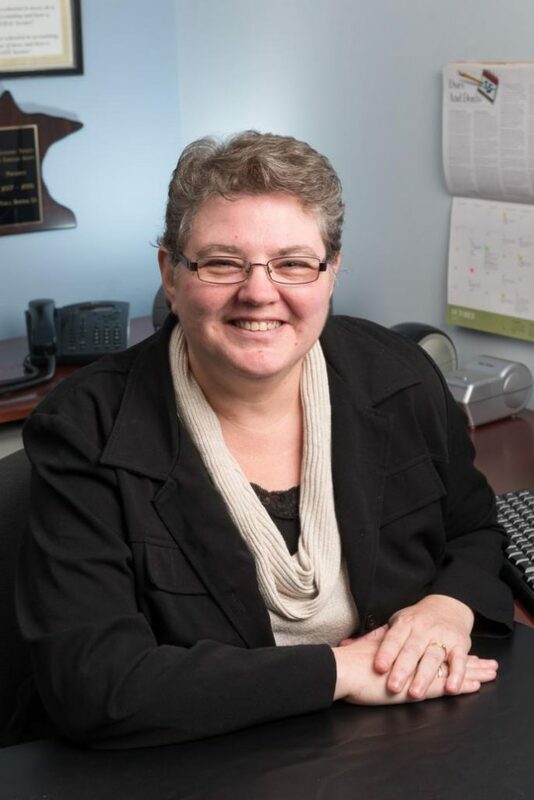 Pam is the president of B and H Tax & Accounting Services LLC which is located in Fridley MN. Pam graduated from Mankato State in 1985 with a BS in accounting. Pam started her career as a tax preparer for H & R Block in 1988 after preparing simple returns for 7 years at home. Pam became an enrolled agent in 1998 where she continued with H&R Block premium before she left to start her own business. In 2004 Pam passed her insurance and security tests and has been licensed to sell securities in Minnesota since then. Pam has been a QuickBooks Pro advisor since 2005. Pam is currently a member of NAEA, MNSEA, and NATP. Pam previously has served on the MNSEA board as Vice-President, President, and Past President and currently she is part of the education committee. Pam has been married to her husband Charles since 1987, she has two beautiful daughters, a stepson, and a new daughter-in-law. Pam spends a lot of family time with her 2 college aged daughters, but when she find herself with free time she enjoys reading and being alongside her husband farming. Nicky has been working in the tax world since 2008. In 2011 she became an Enrolled Agent and since then has been very active in the tax community. Nicky is the current President-Elect of the Minnesota Society of Enrolled Agents a position which she was elected to in 2015. She specializes in Individual Tax returns and in Schedule E (the Form used for owners of rental property). 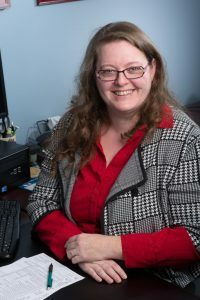 Nicky is studying to earn her Fellowship designation through the National Tax Practice Institute (NTPI), these courses are designed to help her better represent her clients in front of the IRS.